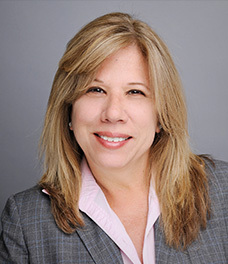 Susan Rego has more than 20 years of commercial real estate accounting experience. At Colliers International South Florida, she was responsible for overseeing all financial aspects of the sales, leasing and management divisions of the firm. On the property management side she oversaw the accounting for institutional and non-institutional clients, as well as, commercial and residential properties. Prior to joining Colliers, Susan was a controller with America’s Capital Partners, where she oversaw the accounting of 25 assets, including over $1 billion in office properties and three development projects. She was also a controller with Codina Group and Terranova, both in Miami. In both of those positions she oversaw the property management accounting of office and retail properties. She started her career at the Allen Morris Company as a property accountant.